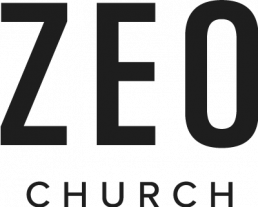 We’re so thankful for the generosity of those who give to Zeo Church. We don’t see church as a spectator sport. We’re a community, people working together for God and his world. This extends to everything we do – and that includes the day-to-day financial realities of our work together, resourcing projects both inside and outside of the church. If you’re a visitor, you’ll never be pressured to give money to the church. You’re welcome to donate if you are moved to do so, but you won’t ever leave a service feeling like you’ve been given the hard-sell. Anyone committed to the Zeo community is encouraged to participate in regular financial giving. It’s not just about making sure our bills are paid and God’s work is financed; it’s about acting out what our church is all about – joining together in a shared vision. 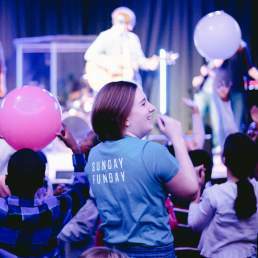 Giving to the work of the local church is one of the ways we worship God – and an exciting act of holy rebellion in a world that prioritises personal wealth above all other pursuits. 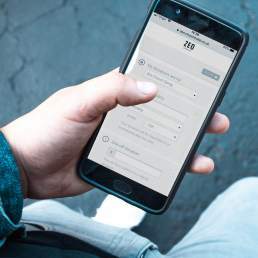 Zeo Church manages its finances with integrity and accountability – those who give can be confident that their money is being put to good work. Occasionally, we present opportunities to invest in one-off needs and new projects. Watch our website and stay tuned to HCC news for when these special projects arise.  You can make a one-off gift to Zeo Church using your credit or debit card via ChurchSuite. To set up a standing order to Zeo Church, simply log in to your online banking or visit your local bank branch. All you’ll need are our bank account details below. Alternatively download our Standing Order Form. You can give via cash or cheque during the Sunday services. If you’d like to let us know who the gift is from, you can pick up a giving envelope from the information desk in the cafe before the service. The envelope has a section for your name and will also allow you to give your permission for us to claim Gift Aid where possible (find out more below). Please make cheques payable to Zeo Church. If you’re a UK taxpayer, please check if we can claim Gift Aid on your gift. Gift Aid allows us to claim an extra 25p from HMRC on top of every £1 donated to Zeo Church and significantly increases our income each year. Please download and fill out the form below. If you have any questions about Gift Aid or are unsure if we can claim Gift Aid on your gift, please get in touch via email to hello@zeochurch.com.